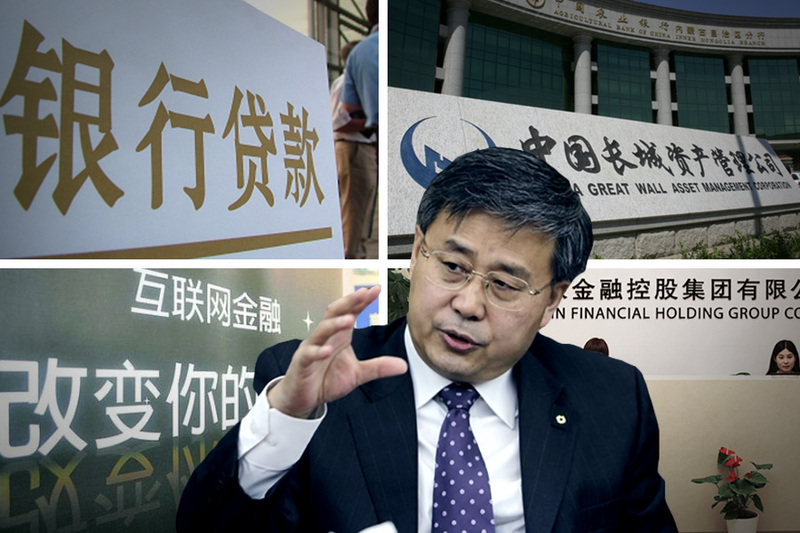 Zhou Xiaochuan is set to retire after 15 years at the helm of the People’s Bank of China. And Guo Shuqing, chairman of the China Banking Regulatory Commission, is a favorite candidate to replace Zhou. Should Xi appoint Guo, a dedicated economic reformer, it will signal his intent to clean up corruption in the financial sector and implement deep economic reforms. The backdrop: In China, economic direction and financial policies are dictated by top Chinese Communist Party (CCP) officials. And in the two decades before Xi took office, China’s elite politics and the economy were under the sway of Jiang Zemin’s faction and Party princelings. Both factions saw that corruption, kleptocracy, and persecution were the order of the day. In 2012, the Jiang faction even tried to oust Xi in a failed coup. After replacing Hu Jintao as China’s leader, Xi sought to reverse the Jiang era practices and eliminate the Jiang faction through an anti-corruption campaign. Meanwhile, the Jiang faction continued to undermine the Xi leadership by masterminding crises like the 2015 Shanghai stock crash. Xi managed to weather the Jiang faction trouble and moved to more fully consolidate power at the 19th Party Congress. Now Xi will very likely focus his anti-corruption efforts on the financial sector to purge opposing elements and eliminate financial risks. The key theme of the conference was financial stability. The conference was attended by five Politburo Standing Committee members. China’s top financial regulators decided to establish a new commission to oversee financial stability and development which will be headed by the central bank governor. Contact us for more detailed analysis.